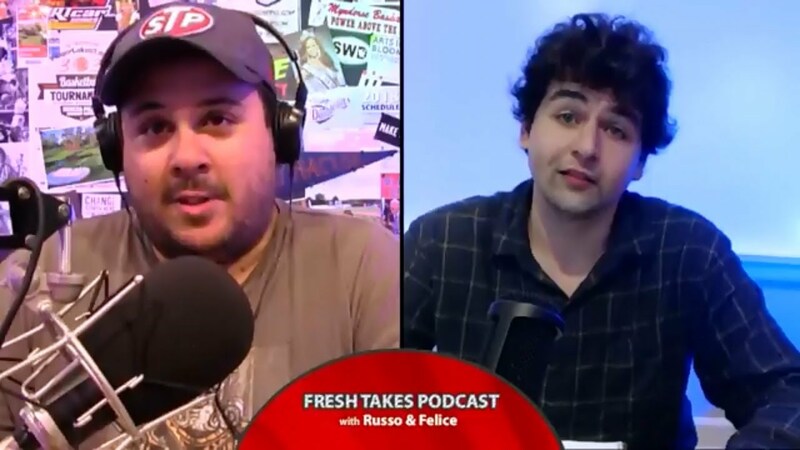 The all new Fresh Takes Podcast debuts on FingerLakes1.TV with your hosts Paul Russo & Nick Felice tackling the top sports & pop culture topics of the week and more. This week, recapping the Washington Capitals’ Stanley Cup title and the Golden State Warriors’ NBA Championship, Justify’s successful Triple Crown bid and a look at this weekend’s U.S. Open at Shinnecock Hills. 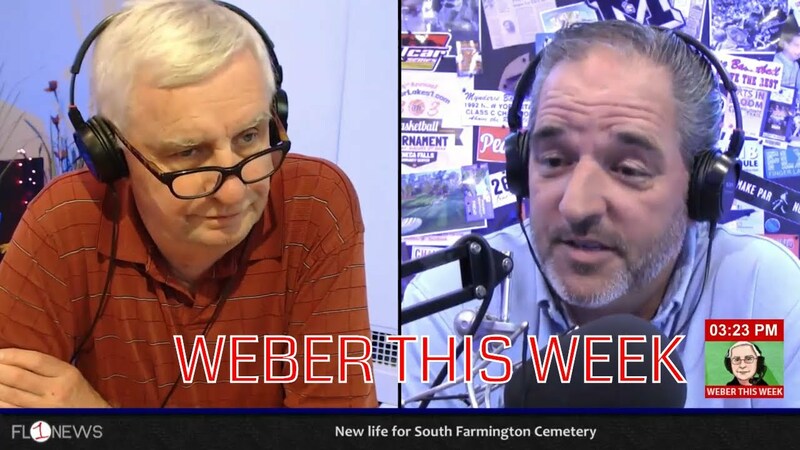 Also, the rap beef of the week between Drake & Pusha T.
The Dog wraps up your sports weekend with a look at Justify winning the Triple Crown at The Belmont, the Washington Capitals capturing their first Stanley Cup and Golden State rolling to the NBA Championship. Also, a look ahead to this week’s United States Open at Shinnecock Hills on Long Island.